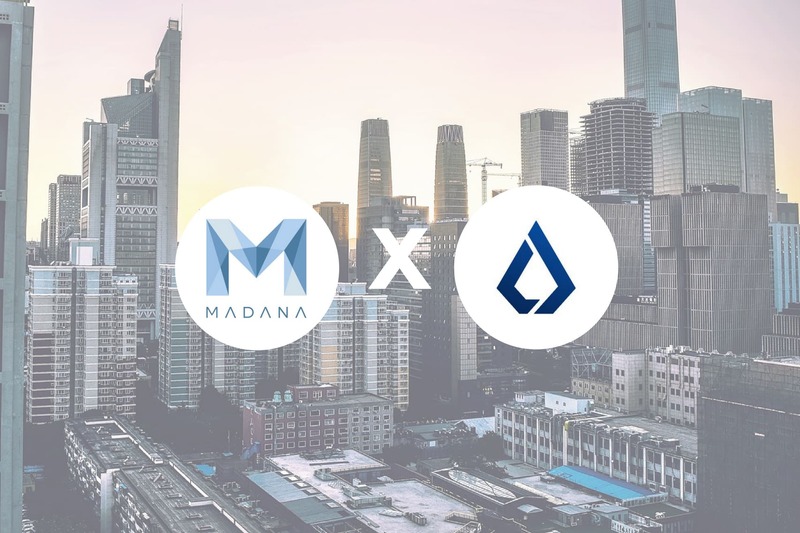 The Lisk community has long been anticipating the arrival of Lisk’s sidechains, which are expected early 2019, and we now have the first official sidechain ICO in the form of Madana. 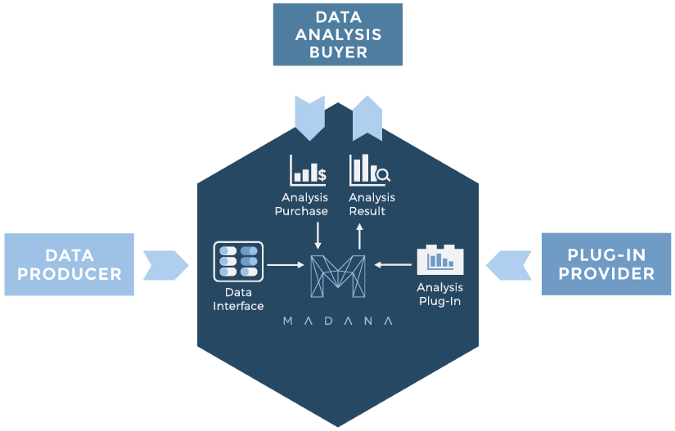 In addition to enabling users to monetize their data, Madana also provides a function where they can hand their data over to data analysts for a reward, who in turn design models and algorithms to extract informational value from the data while unable to control it or access data sets’ details. Once data has been analyzed, it can be sold to parties requiring data insights. The platform thus connects data producers, data analysts, and data consumers – plus, it protects the data from third parties and cyber criminals through the use of blockchain technology. The Madana project has a strong, sizeable team (especially for a pre-ICO project) and has the scope to not only be an application for the Lisk ecosystem, but also for companies other than Lisk and even outside of the blockchain industry. Moreover, since Madana is a sidechain, it will allow for all kinds of data-relevant applications to be built on top of their protocol. The public presale will start on September 1 and close on October 31. During this presale, PAX tokens will be sold for $0.50 and investors will receive 10% bonus tokens if they also invest in Lisk. The main sale will then take place at the beginning of 2019, depending on the progress of Lisk, and during this sale, PAX tokens will be $1. The friendship between the Madana and Lisk founders has been a reason for the two to be closely cooperating and paying attention to each other’s projects, but it’s far from the only reason for Madana to choose Lisk. The team was looking into Ethereum, but concluded that the blockchain would not be capable of managing the workload expected to operate Madana.